Hi From Amy In Vegas! – I’m newsletter Assistant Editor Amy Rayner-Cooley. Busy times here in Las Vegas. Last weekend was a huge sports weekend. We had the big Canelo vs. GGG 2 fight, the first preseason Vegas Golden Knights game, and three NASCAR races. VGK tickets continue to be super-hot. If you are going to be in town and want to catch a game, or if you are planning a trip to see your team play our team, we suggest you act sooner than later. We have awesome seats at Vegas Golden Knights Tickets. I didn’t say cheap. (The demand is high). I said AWESOME! 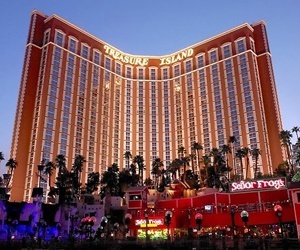 – Book your Vegas a room at Treasure Island and get up to 30% off! This Issue’s Comped Insider Tip – Every issue, we’re going to comp you one tip from the couple-of-hundred we have neatly organized for our paid members. While Uber and Lyft have grown very popular, many of you are still taking cabs. Either because you are not doing ride-sharing yet, or one is there and ready to go instead of waiting for Uber. Unfortunately, Las Vegas taxi drivers continue to long-haul people (take people the long way). What you need to know is that the way to report this has changed. You used to simply call a phone number and complain. Now, you need to visit the Nevada Taxicab Authority website, download a PDF form, and submit it via snail mail or email. For our paid subscribers, (Publisher) Ted Newkirk goes into the details of how to make sure you always have the info you’ll need to make a complaint, and how (and when) to deal with the driver when you get long-hauled. We also remind our paid members how to virtually guarantee getting anything you left in a cab back within minutes. (Not hours, or never). Don’t think it won’t happen to you. The excitement of Las Vegas makes people forget things in cabs all day long. —> Click Here for your no-risk, immediate access to Insider Vibe Membership! As always, access to everything in our membership area is instant and we take major credit cards. We’re so sure you’ll be a happy member that we continue to offer a full 60 day money-back guarantee. How can we be so certain? We’ve had exactly three people ask for refunds in three years. Hope you are enjoying this issue! Lady Gaga is heading to Las Vegas for a residency in December and offering fans two kinds of shows. The singer announced Tuesday that she will kick off the first of 27 performances at the Park Theater on Dec. 28. “Lady Gaga Enigma” will highlight the pop star’s biggest and upbeat hits, while “Lady Gaga Jazz & Piano” will feature more stripped-down songs. Tickets go on sale Aug. 13. The food hall to end all food halls now dishes out hot chicken, pork sandwiches, Vietnamese chicken wings, doughnuts, and sushi and hand rolls. 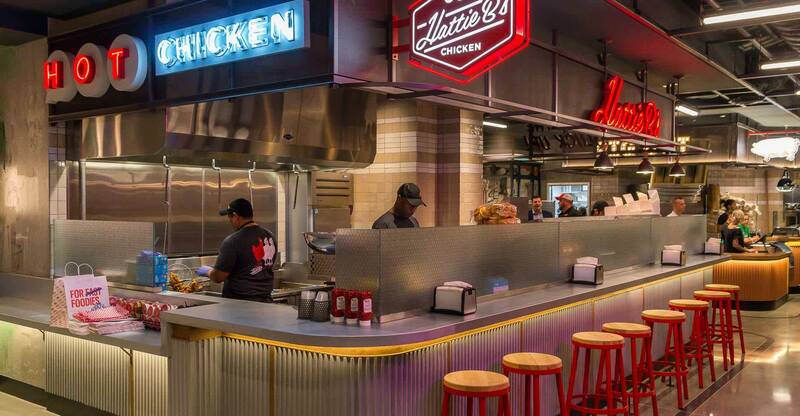 The Cosmopolitan of Las Vegas’ new dining hall Block 16 Urban Food Hall takes over the second level of the resort, near Marquee, with a roster of dining outlets new to Las Vegas. 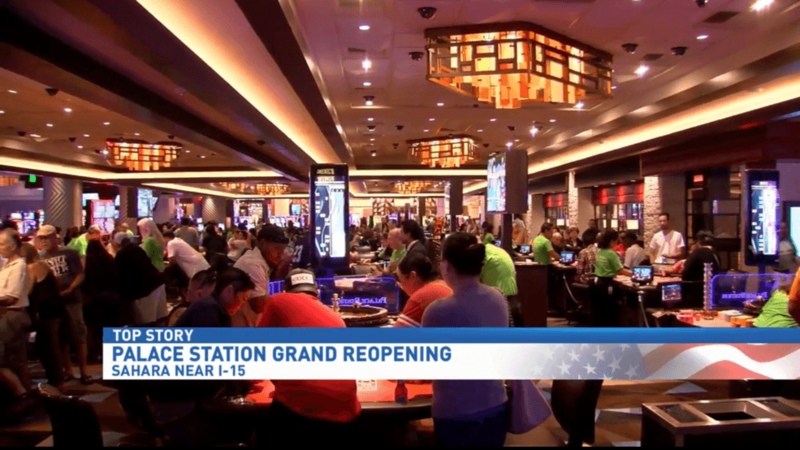 The Palace Station Casino on Sahara has been around for more than 40 years. Recently, they’ve done some major renovations, and now now they’re celebrating the new improvements with a grand re-opening celebration just in time for Labor Day. The newest addition at The Mirage is making quite the splash. 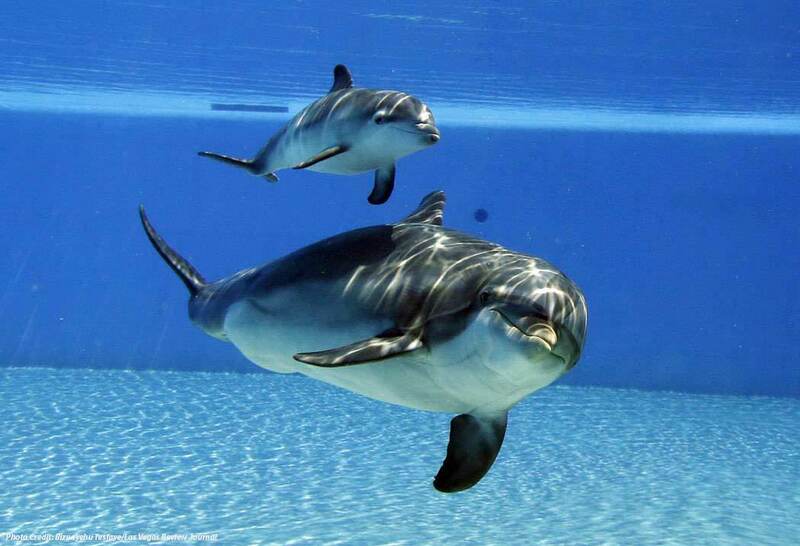 Siegfried & Roy’s Secret Garden and Dolphin Habitat welcomed a female bottlenose dolphin calf at 10:50 p.m. on Aug. 11. “The new calf is a welcome addition to our family and will serve as an adorable educational ambassador,” David Blasko, director of animal care at The Mirage, said in a press release. Don’t want to watch football at home? 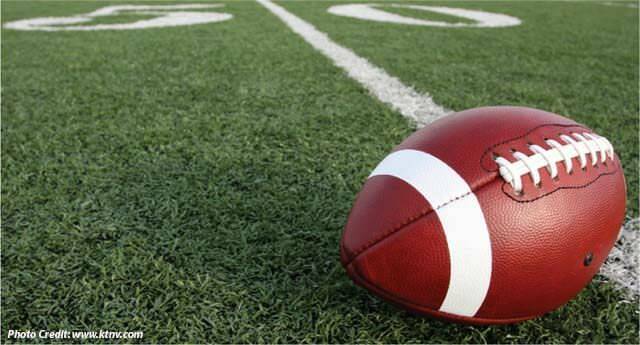 Here is a list of football watch parties around the Las Vegas valley. Many of the places offer multiple high definition televisions, food and drink specials, prizes and giveaways. 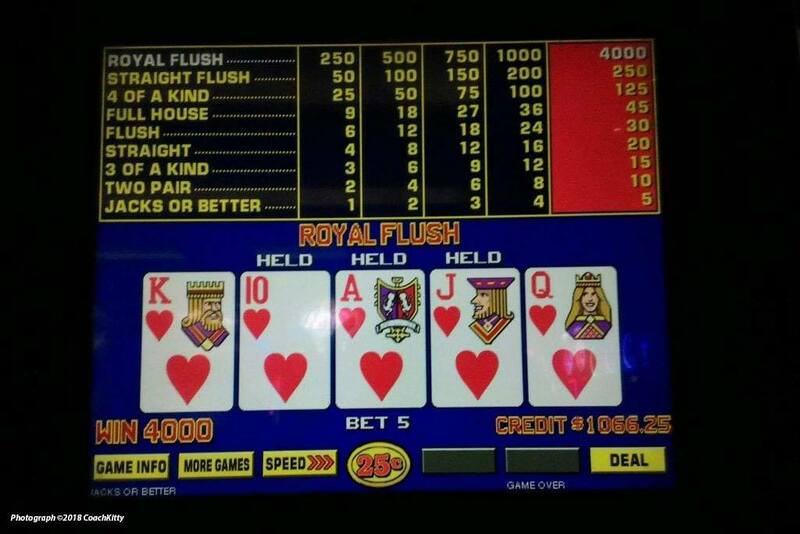 Generally, video poker has better long term theoretical odds than slots but you have to learn how to play it. 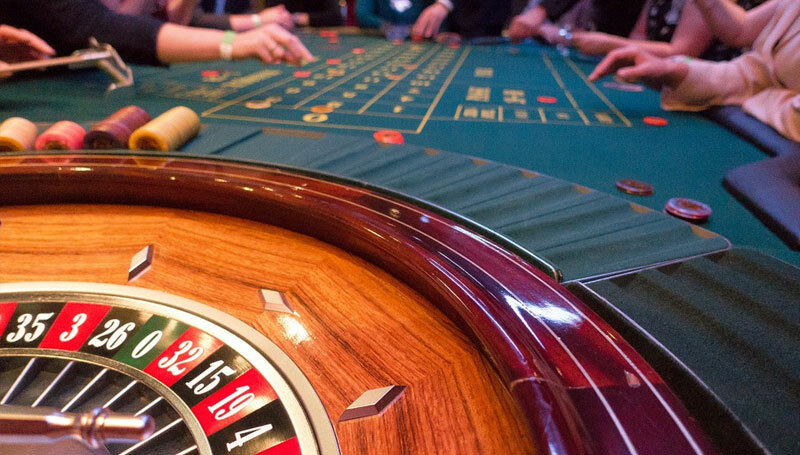 You must find and play only machines with the best pay tables and learn the strategies well enough to get close to realizing the best odds you can find. Though skill will improve your chances of winning, luck is still involved. 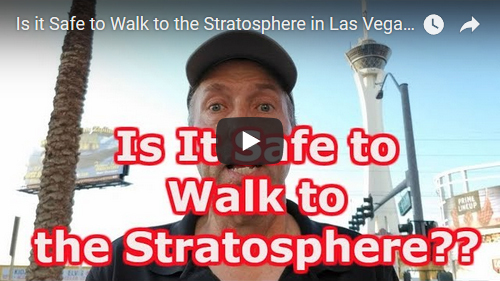 Is it Safe to Walk to the Stratosphere in Las Vegas? 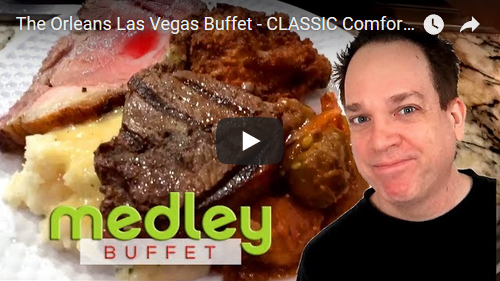 (Producers Notes) There’s no better place in Las Vegas for all-you-can-eat comfort food at an affordable price than the Orleans Medley Buffet and their endless Southern classics like fried chicken, collard greens, and ribs. (Producers Notes) If you’re in the Las Vegas area and looking to do some thing different Valley of Fire is a great spot. 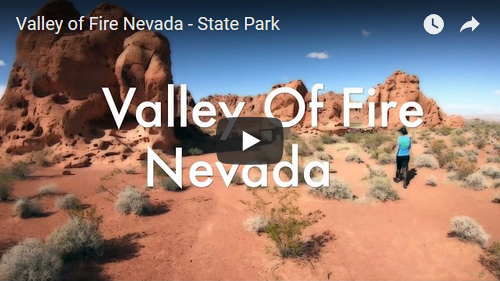 Located in the Heart of the Mojave desert lies Nevada’s oldest State Park. It was designated a Natural National Landmark in 1968. Complex uplifting and faulting of the region, followed by extensive erosion, have created the present landscape. 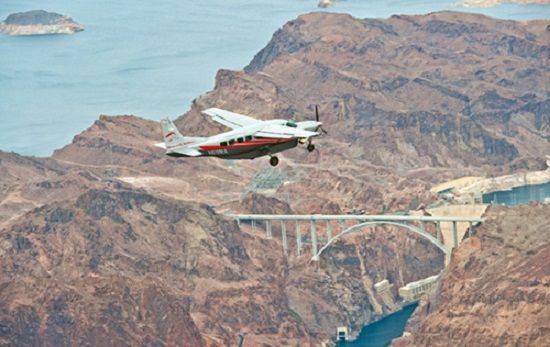 Time is precious in Vegas: See The Grand Canyon, Hoover Dam, Lake Mead, and much more by air. Four hours of lifetime memories at a great price! Experience The Grand Canyon via Plane, Helicopter, Hiking (optional), and a Bar-B-Que! A true southwest experience! Experience Grand Canyon, Hoover Dam, Lake Mead, all of Vegas by helicopter, save $70! Book this deal and get up to 30% off your stay at Treasure Island Las Vegas. Promotion applies to bookings made between now and Dec. 27, 2018 for stay dates between now and Dec. 27, 2018 only. Exclusive Offer! Get the lowest online rates for the Eiffel Tower Experience. Enter promo code ETPART when selecting your dates on Ticketmaster. Poolside Rentals Starting at $55/day! 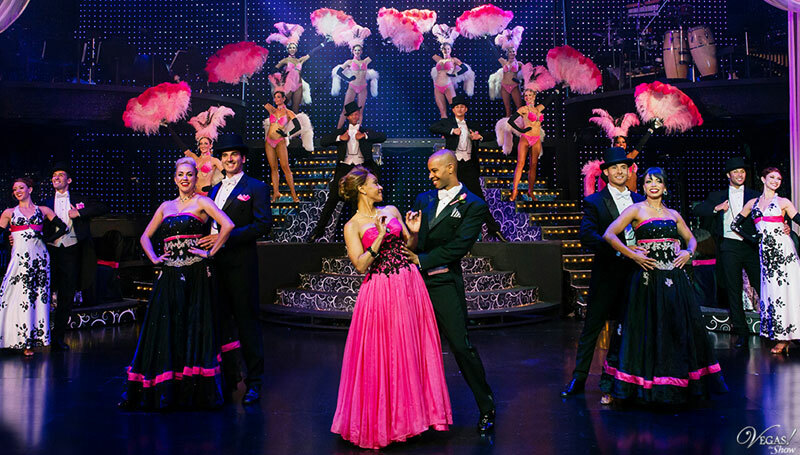 Enjoy both sides of Las Vegas! Rent a home in Las Vegas instead of a hotel room, experience local flavor (and Prices!) off The Strip while still being close enough to hit the exciting nightlife in the evening!